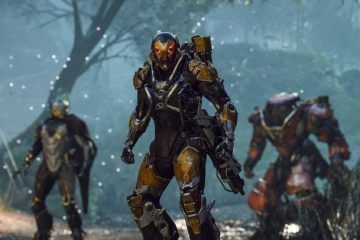 Bioware showed fans some new Anthem gameplay during a livestream from Paris Games Week yesterday, along with a look at ultimate abilities for the Storm and Interceptor Javelins. Not only that but they also gave viewers a look at the first game mission. In the mission, shown in the video below, The Lost Archanist, players will be tasked with finding a lost archanist, obviously. We won’t go over too many of the details on the mission’s story or how it plays out to avoid spoilers. However, if you wish to be spoiled and want to see all there is to see, YouTube personality, Arekkz, goes over it all in his recap of the stream. If you enjoyed that presentation, another Anthem stream is scheduled for next week and will go over the game’s graphics because the above stream showed the game played at lower settings. Also, while you were watching that, you might notice some gameplay bugs. According to lead producer Mike Gamble, what Bioware streams show are early and sometimes older builds with unfinished content. And while I have you: THERE WILL BE BUGS IN LIVE STREAMS. We are being transparent with you in live streams and showing you early (sometimes older builds) unfinished content that usually gets polished out in a marketing trailer. We just want you to see stuff earlier! 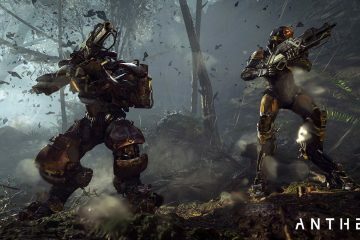 Anthem releases February 22nd on PC, PS4 and Xbox One and if you pre-order you will actually get to play on February 1st. 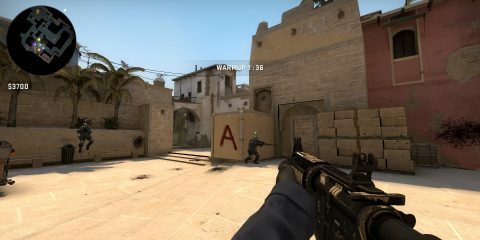 What do you think of the gameplay? 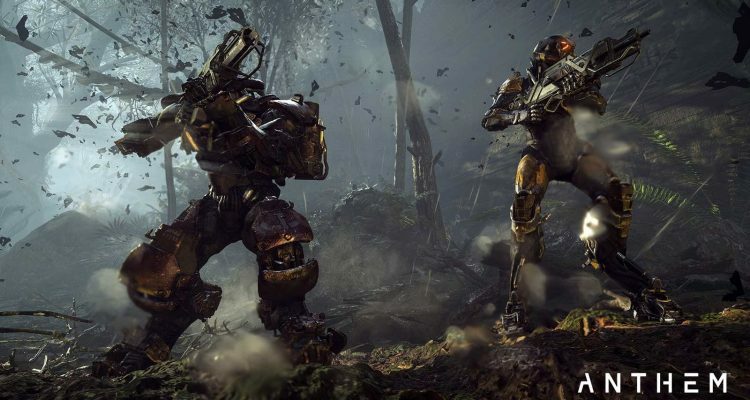 Are you still excited for Anthem? Tell us in the comments below.